But is double dipping really as much as a health hazard as it may seem? Thankfully, Paul Dawson chimed in on The Conversation with the answer, citing work he did with a group of undergraduates at Clemson University. His team took both bitten and unbitten crackers and dipped them in three different types of dip – All Natural Tostitos Chunky Hot Salsa, Genuine Chocolate Flavor Hershey’s Syrup and Fritos Mild Cheddar Flavor Cheese Dip. Sorry if your favorite dip didn’t make the cut. They were chosen for their diverse pH levels and thicknesses. Bacteria levels in the dips were then tested both after initial dipping and two hours later. Thankfully, the unbitten crackers resulted in a negligible amount of bacteria in the dip (otherwise we’d have some serious paranoia on our hands). 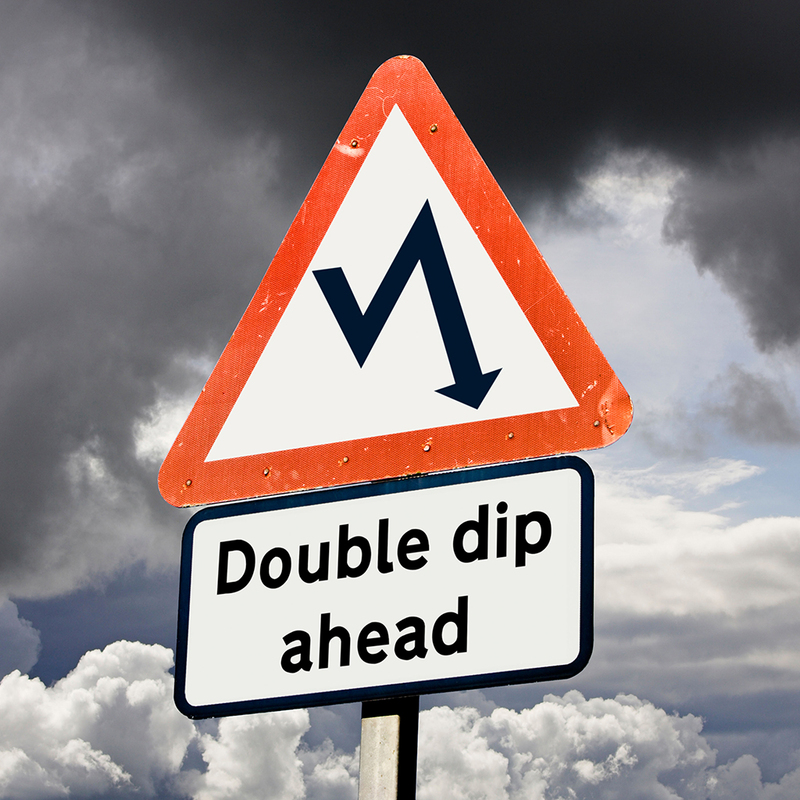 However, bad news for double dippers: the bitten crackers did cause bacteria to make its way into the dips. “Once subjected to double-dipping, the salsa took on about five times more bacteria (1,000 bacteria/ml of dip) from the bitten chip when compared to chocolate and cheese dips (150-200 bacteria/ml of dip),” wrote Dawson. Thanks to salsa’s high level of acidity, those numbers did eventually come back down, but all three dips still contained measurable levels of bacteria two hours later. Dawson’s conclusion: “There may be a concern over the spread of oral bacteria from person to person thanks to double-dipping.” The issue can especially troubling if those bacteria are harmful ones due to illness. Turns out the healthy thing to do is probably not to double dip. Sorry, Costanza. Now let’s see if Clemson University can do a study about finding your car in a parking garage.